With so many online food blogs, food and cooking websites, food TV shows and such, you may wonder: What do I need another cookbook? And, well …. I tend to ask the same question. For every excellent cookbook there are 50 mediocre ones published. And, if like me, your kitchen space is limited, you don’t have a lot of room for an extensive cookbook library. So I sift through cookbooks very carefully before I buy and I treasure the cookbooks I own. You can tell the ones I really love because they’re so stained and food-splattered. Here is a a quintet of splatter-worthy cookbooks for your kitchen this summer. I can’t say that I’m a big fan of celebrity-driven cookbooks and TV shows. With the exception of my favorite chef and educator, Jacques Pepin, I rarely watch any of them or buy their cookbooks. But Giada De Laurentiis I like. She strikes me as the real deal, and her new cookbook, Giada’s Italy: My Recipe for La Dolce Vita is as light and breezy as Giada herself seems to be. 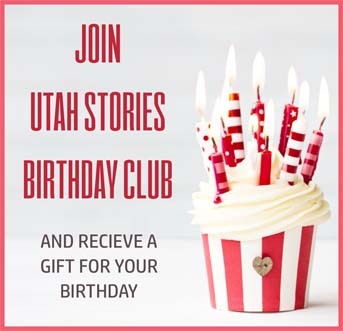 This is about fun, not fussy, food – the type of dishes that Italians eat daily, like penne with pork ragu, sausage and broccoli pizza, or a simple Italian carrot salad that makes for a perfect picnic side dish. Of course, Giada De Laurentiis is nothing if not photogenic, so there are oodles of pretty pictures of her and her daughter dining, cooking and enjoying life, along with an abundance of mouthwatering food photos. But what I like best about Giada’s Italy is that you can open the book to any page and you will want to cook and eat what’s on that page. And, you can, since the recipes and techniques throughout are written for everyday cooks, not cooking school graduates. What would a summer cookbook hit list be without a book about BBQ? In Playing With Fire cohost of The Chew and renown Iron Chef and restaurateur Michael Symon turns to his favorite subject: meat. More specifically, this is about meat cooked on the grill, in the smoker, and even in the fireplace. While this meaty cookbook does focus on carnivore-friendly recipes and methods for cooking grilled lamb shoulder with avgolemono, whole striped bass, spatchcocked chicken, grilled skirt steak tacos, and such, there are also non-meat sides and condiments like peperonata, spicy marinated onions, spaetzle with cabbage and lots more. The author’s insights into building and maintaining grill and smoker fires and heat alone are worth the price of the book. Symon knows how to play with fire and so will anyone who puts this terrific cookbook to use. Soul food and veganism are not exactly synonymous. But, that might change with an excellent cookbook called Sweet Potato Soul. The book’s subtitle is a lengthy one, but sums up what it’s all about: 100 Easy Vegan Recipes for the Southern Flavors of Smoke, Sugar, Spice and Soul. The author is Jenné Claiborne, creator of the Sweet Potato Soul blog and YouTube station. Thinking that she’d have to give up her favorite soul foods after adopting a vegan lifestyle in her twenties, Claiborne took it upon herself to create delicious, vegan and plant-based versions of the Southern staples she grew up with. The result is a cookbook brimming with dishes that both vegans and non-vegans will love, like Oyster Mushroom Étouffée, Fluffy Sweet Potato Biscuits, Low Country Grits, Jackfruit Jambalaya, and many more. I really like her recipe for Jalapeño Hushpuppies. Johnna Holmgren is founder of the popular Fox Meets Bear blog, an author who forages in the Minnesota forest in which she lives. Her new book Tales From a Forager’s Kitchen: The Ultimate Field Guide to Evoke Curiosity & Wonderment makes for great reading even if you never cook a single one of the 80 or so recipes held within. That’s because this is so much more than a mere cookbook. It’s a guide to connecting with nature, sustainable cooking, and an invitation to forage, not just in the forest or the wild, but in the grocery store, as well. 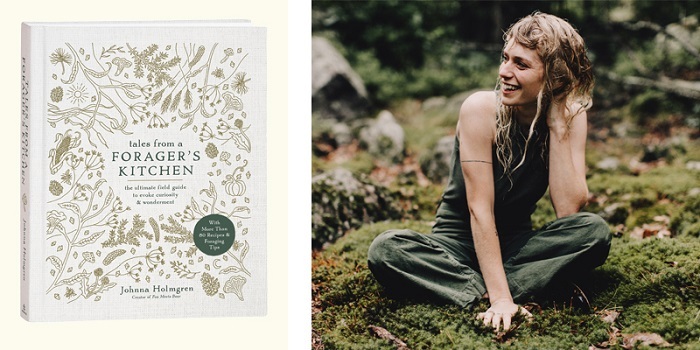 Holmgren provides practical information such as indoor and outdoor supply lists for foraging, along with a wealth of tips for identifying edible plants, and much more. And, the recipes she shares aren’t the type you’ll find in common cookbooks: floraled elderflower quiche, for example, or fresh fiddlehead fern flatbread. Tales From a Forager’s Kitchen is a truly unique book that deserves a spot in your kitchen. The best, I saved for last. 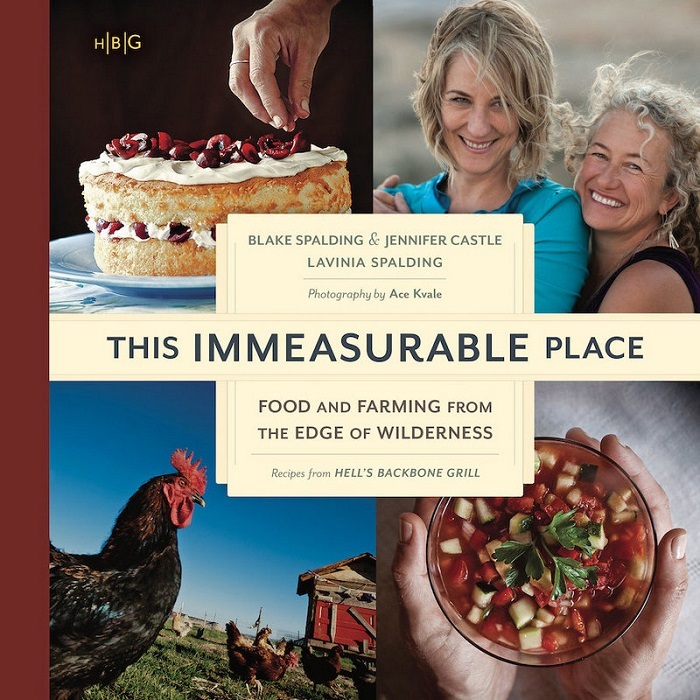 This Immeasurable Place: Food and Farming from the Edge of Wilderness is the second book by Utah’s own Blake Spalding and Jennifer Castle – owners of Hell’s Backbone Grill in Boulder – along with Lavinia Spalding. This could have been published as a gorgeous coffee table-type book of photography, without any words at all – that’s how beautiful Ace Kvale’s photos are. 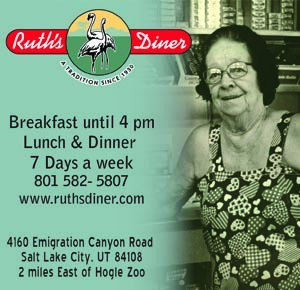 Sure, there are plenty of pretty food photos, but Kvale goes far beyond the cookie cutter cookbook photography program with scads of pictures of the people and places that make the part of Southern Utah that is home to Hell’s Backbone Grill such a special spot. Then again, This Immeasurable Place could also have been published without any photos at all, simply as a work of great literature. The writing is superb, and would be of interest even to those who could care less about cooking. Yes, this is a cookbook insofar as fabulous recipes are interspersed throughout the pages. But it’s so much more. It’s a profound and wonderfully-written homage to the lands that surround the authors’ Hell’s Backbone Grill and to the people, creatures and spirits who inhabit it. To call This Immeasurable Place simply a cookbook is to do it an injustice; it is a work of art, labor and love that extends far beyond the kitchen.